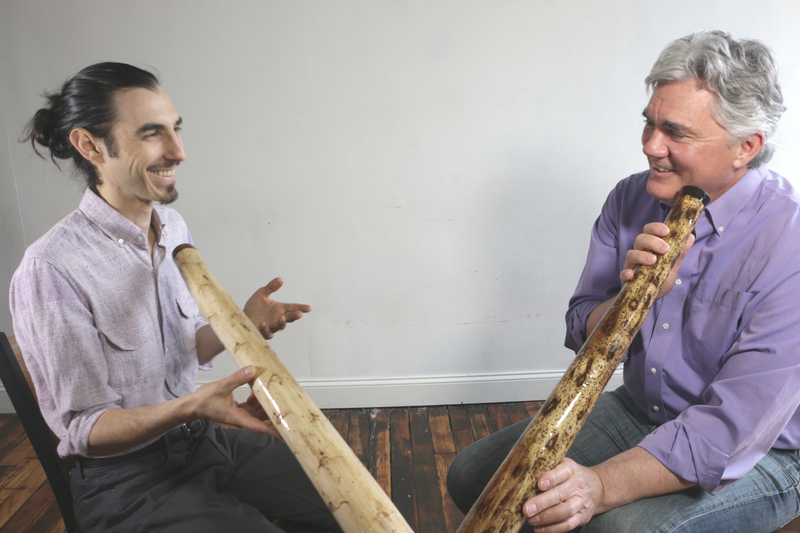 Private didgeridoo lessons are available year-round throughout New York City, Los Angeles, the San Francisco Bay Area, Denver and throughout the world via our extended network of instructors. We also offer lessons via video chat. Want to start private lessons with us? Please fill out our brief Didgeridoo Lessons Application and we will be in touch with you promptly. 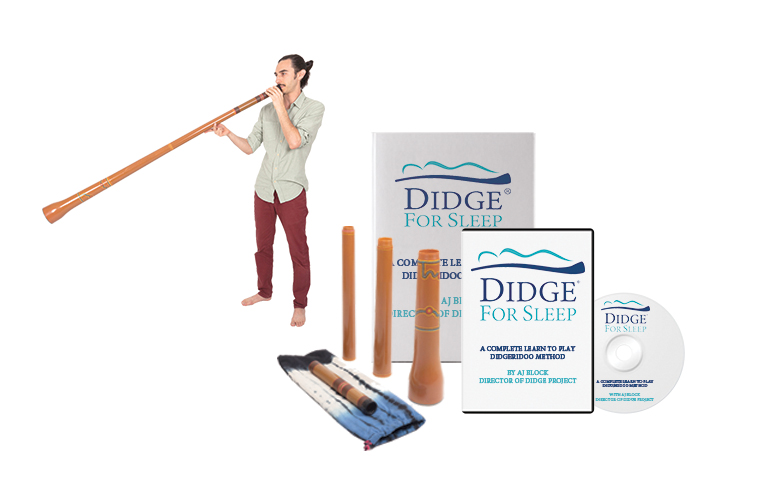 Developing a clear and unique didgeridoo sound that is yours to keep forever.